Special food for adult cats with Chicken and Rice. The low magnesium content helps protect the kidneys. Also enriched with Yucca Schidigera which helps reduce odour of feces. Special super premium food formulated for sensitive cats in order to accelerate dissolution of oxalate calculi. Contains Super Oxide Dismutase to prevent oxidative stress, Xylo-oligosaccharides to secure the intestinal microbiome and is coated with a functional Fit-aroma providing a tasty and healthy approach of urinary tract disorders. Special super premium food formulated for sensitive cats in order to manage weight gain and metabolism nutrition. Contains Super Oxide Dismutase to prevent oxidative stress and Xylo-oligosaccharides, new generation of super prebiotics to secure the intestinal microbiome and is coated with a functional Fit-aroma providing a tasty and healthy approach of glycemic control. 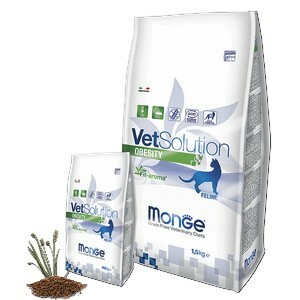 Special super premium food formulated for sensitive cats in order to promote weight reduction and body composition. Contains Super Oxide Dismutase to prevent oxidative stress, Xylo-oligosaccharides to secure the intestinal microbiome and is coated with a functional Fit-aroma providing a tasty and healthy approach of weight loss. 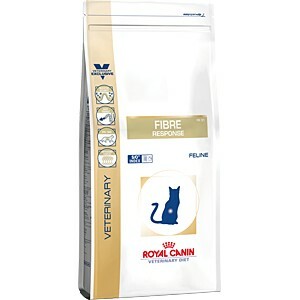 Special super premium food formulated for sensitive cats in order to promote liver health and function through nutrition. Contains Super Oxide Dismutase to prevent oxidative stress, Xylo-oligosaccharides to secure the intestinal microbiome and is coated with a functional Fit-aroma providing a tasty and healthy approach of liver disorders. 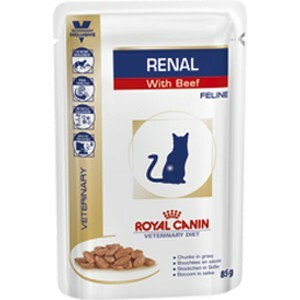 Special super premium food formulated for sensitive cats in order to promote renal function through nutrition. Contains Super Oxide Dismutase to prevent oxidative stress, Xylo-oligosaccharides to secure the intestinal microbiome and is coated with a functional Fit-aroma providing a tasty and healthy approach of renal failure. 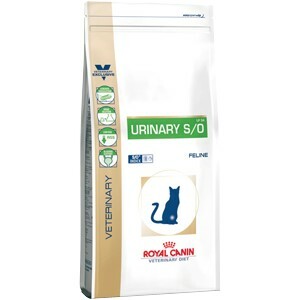 Special super premium food formulated for sensitive cats in order to promote intestinal health and digestion through nutrition. Contains Super Oxide Dismutase to prevent oxidative stress, Xylo-oligosaccharides to secure the intestinal microbiome and is coated with a functional Fit-aroma providing a tasty and healthy approach of digestive disorders. 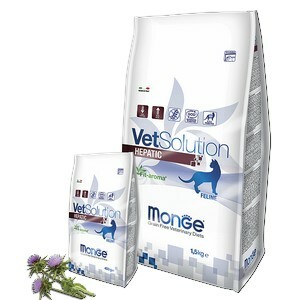 The primary function is to regulate the normal balance of fluid and minerals within your pet’s body and remove waste substances from the blood. 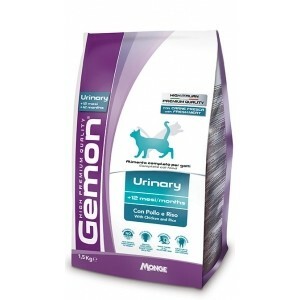 When it comes to cat bladder health, feeding a diet made with the right balance of high-quality nutrients is important. 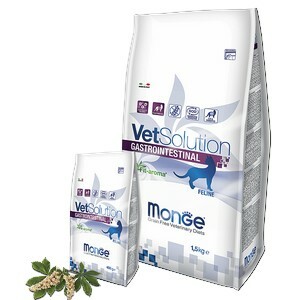 Mineral excess can foster an environment that encourages the formation of crystals in the urine, a primary factor in the development of uncomfortable bladder stones. Bladder stones are serious issues requiring veterinary care. 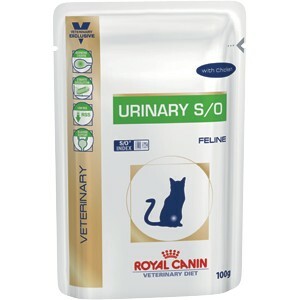 Complete fօօd for adult cats with acute of chronic constipation. 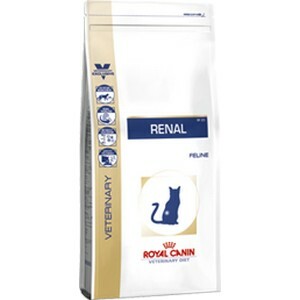 The primary function of the kidneys is to regulate the normal balance of fluid and minerals within your pet’s body and remove waste substances from the blood. Sensitivity to the proteins in food can result in a variety of clinical signs. 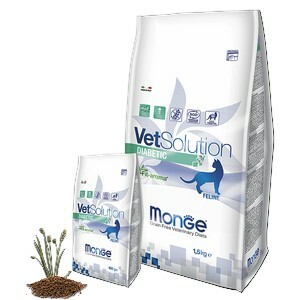 Special food for allergic cats.